Late check out (after 12:00 PM and before 6:00 AM) may result in a fee. The Resort are situated in South Lombok (Gerupuk Village, Kuta), just in front of the popular surf spot Gerupuk Outside. Inlight Lombok Resort offers a private beach area, two Infinity outdoor swimming pools a year-round kids pool. for a sound of the waves. The property is set near popular tourist attractions such as Tanjung Aan Beach. The accommodation offers a shared lounge and free WiFi zone in public area. freshness during the sunny days. and Indian cuisine. Healthy food and Seafood menu. 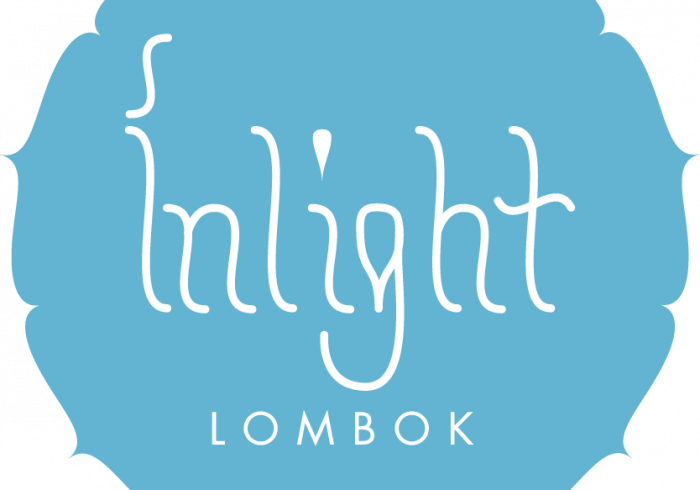 Inlight Lombok resort is located in one of the best-rated areas in Kuta Lombok! Kuta Beach is 8 km from Inlight Lombok Resort, while Selong Belanak Beach is 33 km away. Tanjun Aan beach is in 5 minutes distance and Lombok International Airport is in 45 minutes distance from the hotel. Our resort is most suitable for couples, groups of friend and families as well as retreat groups or as an office-by-the-sea.